This year, 2017, I have started a "construction" unit. The Construction unit is on-going for students who have finished the latest project and want to build projects with various building materials in the art room. 2018-2019 school year fundraiser projects inspired by Laurel Burch. Students will experiment using different types of media (mediums). Students will experience different techniques and processes throughout the school year. 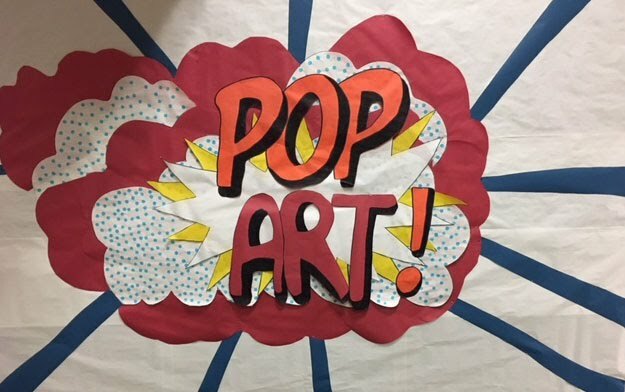 Students will create and communicate ideas through art. 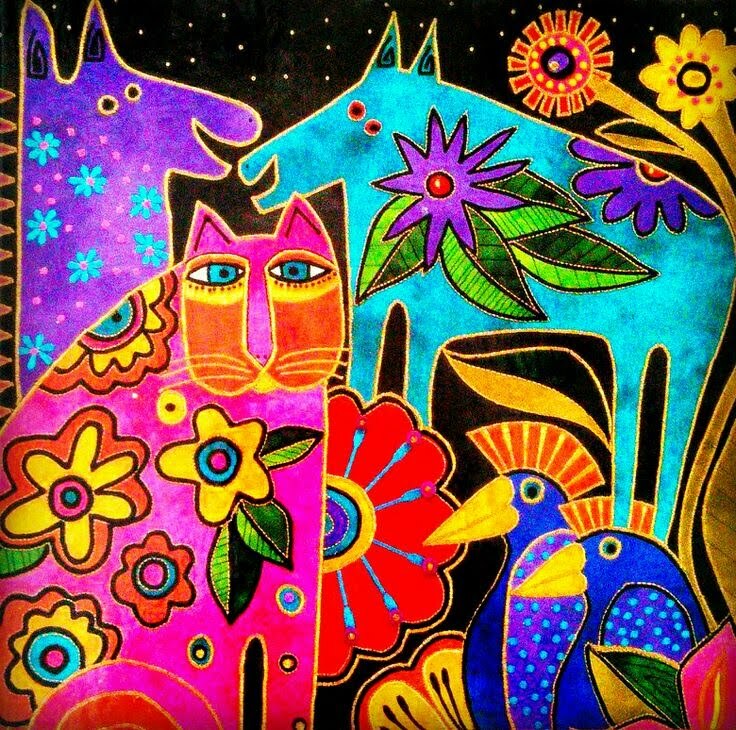 Students will learn about different artists and cultures by looking at and discussing artwork. Students will learn to evaluate and respond to a wide range of art. Students will develop an understanding of how art reflects and impacts life and individuals. 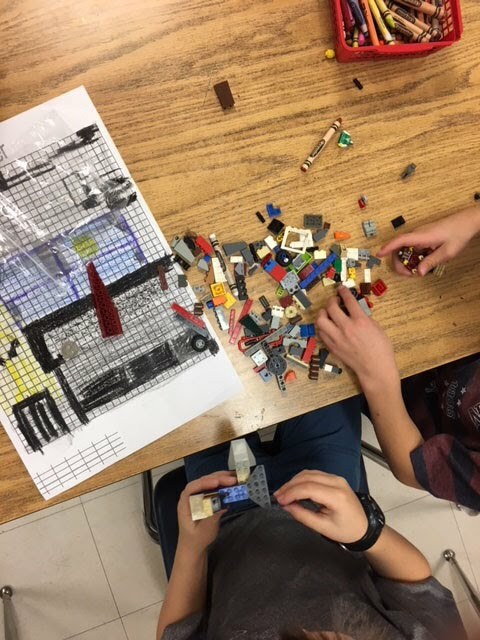 Mark Twain students had a unit with Legos. 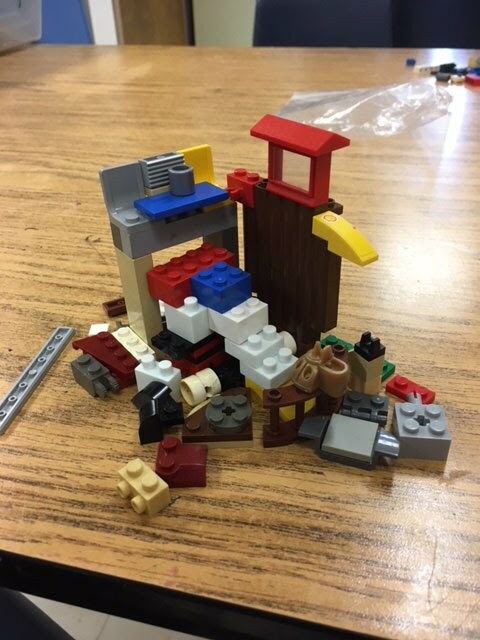 We learned about who created Legos and how they were developed. 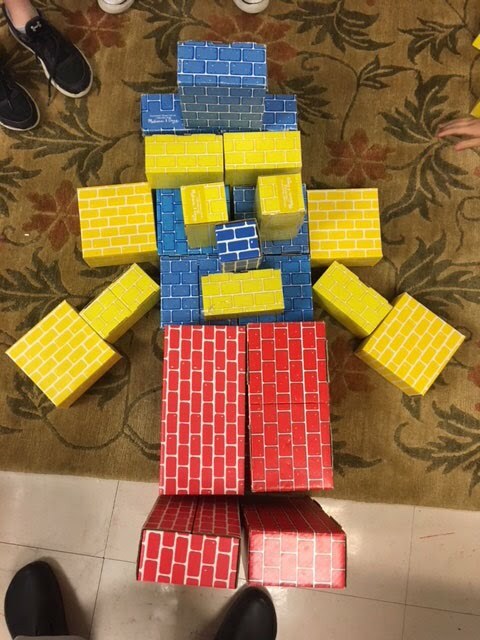 We also had to create a Lego person as ourselves.